Having comprehensive IT management is more critical than ever today for businesses, even if it’s become far too comprehensive for one person to take on. It’s one reason so many now turn to IT consultants to manage their companies. Because they’re consultants, it means they’ve had extensive experience working for multiple industries and know how to handle one thing at a time. Rather than have one manager on your payroll attempt to tackle everything, you can get more expert analysis of what you need to do to keep your business running optimally. One area that all too often gets overlooked is business continuity. Even if you’ve perhaps taken on some level of a business continuity plan, you still could miss some details. IT experts all note you can sometimes miss various elements in business continuity planning and management. Consultants won’t miss anything because they know what works for business structures like yours. So what will a consultant do to help you with your business continuity? Here’s some things they’ll do to make sure you’re ready to take on any disaster. 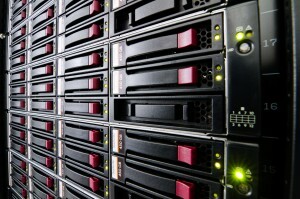 Many companies mistake business continuity for a disaster recovery plan. While there is some overlap in definition, they’re still separate things. 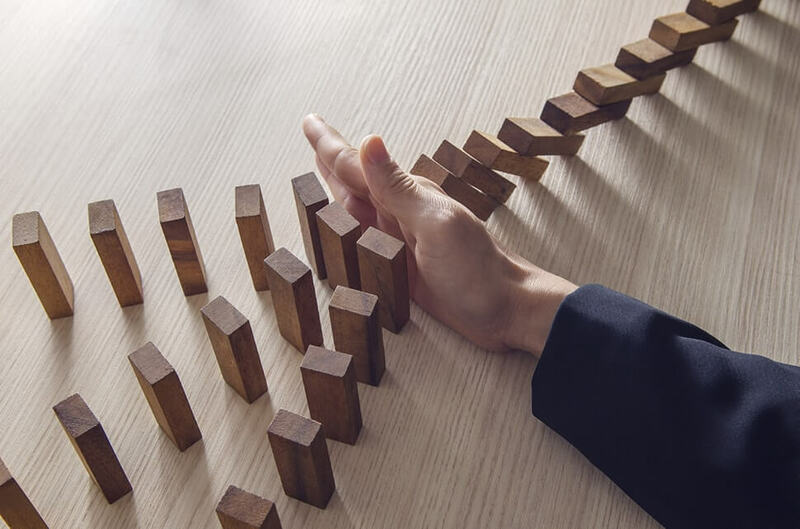 Business continuity basically gets defined as processes to help you keep your business running when a major disaster occurs. 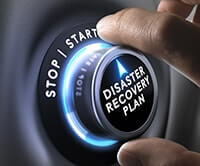 In contrast, disaster recovery plans are more technical in nature and involves making sure you’re able to retrieve data when your technology becomes decimated. Even so, both plans work together, and it’s frequently abbreviated as “BDR solutions.” A consultant starts with an audit of your technology to see what you need to do to keep your business running during a disastrous situation. It’s part of the consultation system that goes through a very thorough step-by-step process. What Does a Business Continuity Consultation Involve? The more thorough your consultant is, the better for scoping out things you might otherwise miss in your IT infrastructure. Those who use a multi-step system can help you get better prepared for everything from minor emergencies to catastrophic scenarios. Through the audit mentioned above, the consultant makes educated decisions on what you need to do to protect your data and technology without you having to spend a fortune. In most cases, it means duplication of client and company data in a secure server. The latter is typically on-site or off-site, depending on what your budget and other considerations are. What’s important about server duplication is when a disaster strikes, you’ll have instant ability to re-access all your business information in a short time. Many business continuity plans give an estimate of how long it’ll take to get a business back up and running. Using a reliable backup server, you’ll be able to have your business up on its feet the same day without having to wait interminably long. You can do this through two different ways, one being SaaS software, or through offsite storage methods. Using software-as-a-service (SaaS), it’s possible to use an application to store all of your business contents in the cloud. Wherever you can find an Internet connection in a data center, you’ll immediately have a central place where you can retrieve everything you use in your business. The same goes with storage-as-a-service concepts where you virtualize all your physical on-site infrastructure in the cloud. 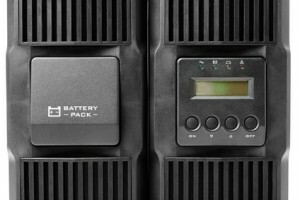 As another excellent storage method, you’ll get everything back in working order within hours rather than having to wait days. If you are looking to get the lowdown on how you can protect your network and business, please download our complimentary Business Owner’s Guide to Data Protection & Security.